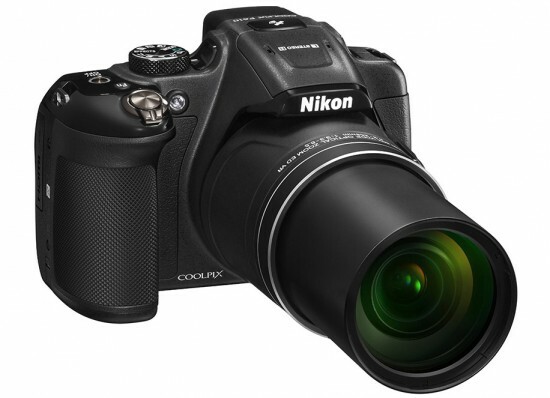 → Nikon released firmware update version 1.2 for the Coolpix P610 camera. 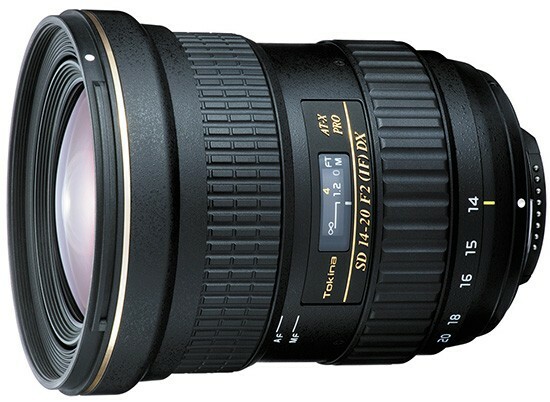 → The Tokina AT-X SD 14-20mm f/2 PRO IF PRO DX lens for APS-C cameras is now officially announced. → Adorama is currently offering 10% back in rewards on several Zeiss, Tamron, Rokinon and Sigma lenses. All lenses ship free. This rewards promotion expires 12/31. 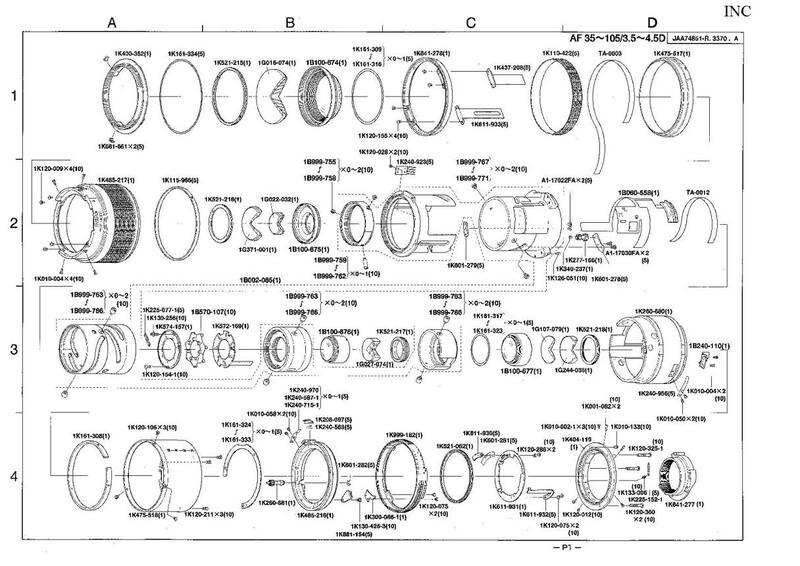 → Nikon resurrection: repairing a broken lens. → Nikon will take part in the 2016 Photography Show (March 19-22) in Birmingham, UK. 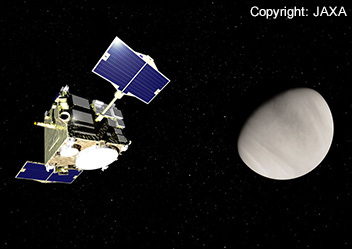 → Venus Climate Orbiter Akatsuki (Planet-C) employs some optical systems made by Nikon. → Nikon was selected as a component of Euronext Vigeo World 120 Index. 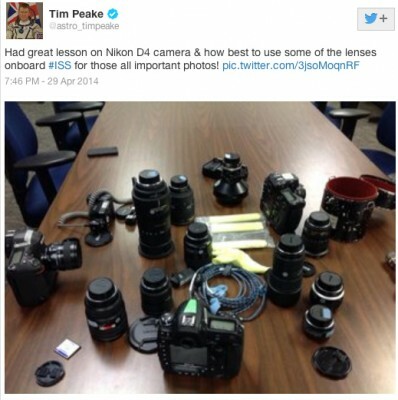 → British astronaut Tim Peake set to use Nikon D4 in space. → Another video of the Commlite Nikon F to Sony E electronic adapter being tested. 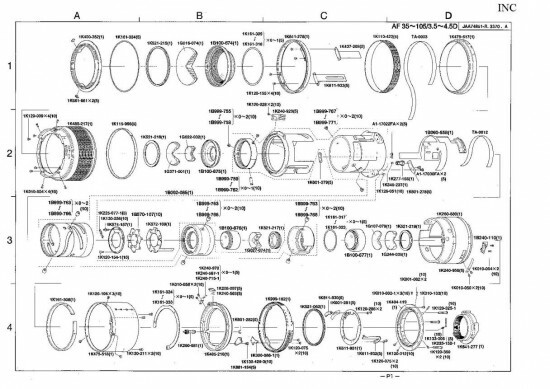 → There is also a new video demo of the other PDAF compatible Nikon F/Sony E mount AF lens adapter I reported about few days ago. 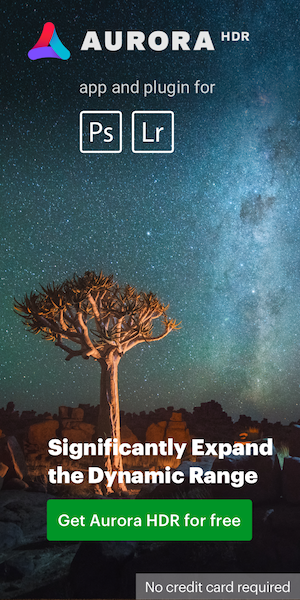 This entry was posted in Weekly Nikon News Flash and tagged Commlite CM-ENF-E1, Commlite Nikon F-mount to Sony E-mount autofocus adapter. Bookmark the permalink. Trackbacks are closed, but you can post a comment.